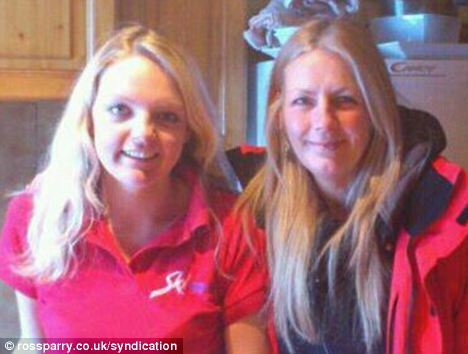 Cheryl Fairbrother, a British woman on holiday in the French Alps died next to her teenage daughter after collapsing in a ski lift. Attempts to resuscitate Cheryl Fairbrother at the summit failed and she died before reaching hospital. She was making the ascent up Monetier’s L’Yret at Serre Chevalier, the resort in south-east France where her daughter Jade Ramsden, 19, was working.